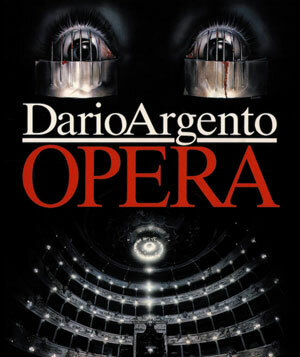 Doppelgänger Releasing and Scorpion Releasing have just added Dario Argento’s thriller Opera for release, bringing the movie to high definition for the first time on Blu-Ray Disc in January. When young opera singer Betty (Cristina Marsillach) takes over the leading role in an avant-garde presentation of Verdi’s Macbeth, she triggers the madness of a crazed fan who repeatedly forces her to watch the brutal murders of her friends. Will her recurring childhood nightmare hold the key to the identity of this psychopath, or does an even more horrific evil lay waiting in the wings? With Opera, legendary horror maestro Dario Argento (Deep Red, Suspiria, Inferno, Tenebrae) delivers a savagely stunning thriller featuring some of the most shocking sequences of the maestro’s entire career, brought to life here with a transfer from a brand new 2K scan. 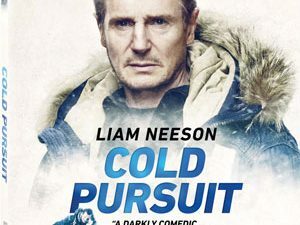 In addition to the movie itself, the release will also include a brand new interview with actor William McNamara and a never-before U.S. released interview with Dario Argento. Opera will arrive in stores on January 23 on Blu-Ray Disc for $24.95.